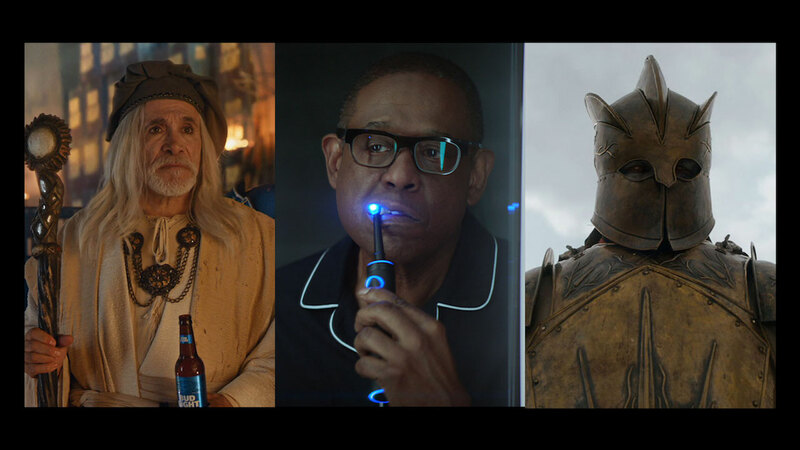 No Super Bowl ad in recent memory—even in Tide’s meta campaign in 2018—has pulled the rug out from under viewers quite like the Bud Light and HBO crossover that shocked fans of both brands in Sunday’s Super Bowl broadcast. What began as pretty standard Dilly Dilly fare took a turn when the Bud Knight faced a new challenged: Gregor “The Mountain” Clegane. As he crushed the skull of Bud Light’s beloved hero like a tin can and a dragon ascended to bathe the jousting field in murderous flame, it began to register…this is no Bud Light ad. Cue the Game of Thrones theme, and it all comes together.